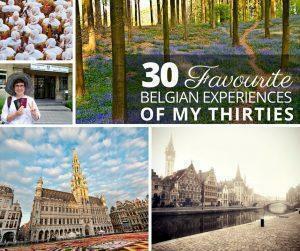 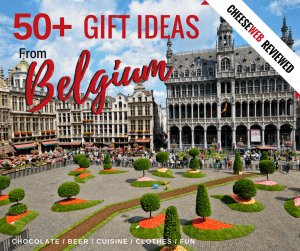 Today we want to inspire you to get our and explore Belgium. 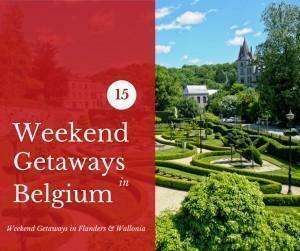 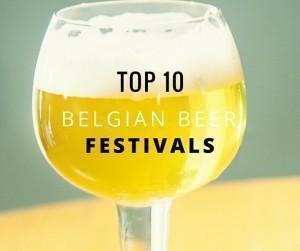 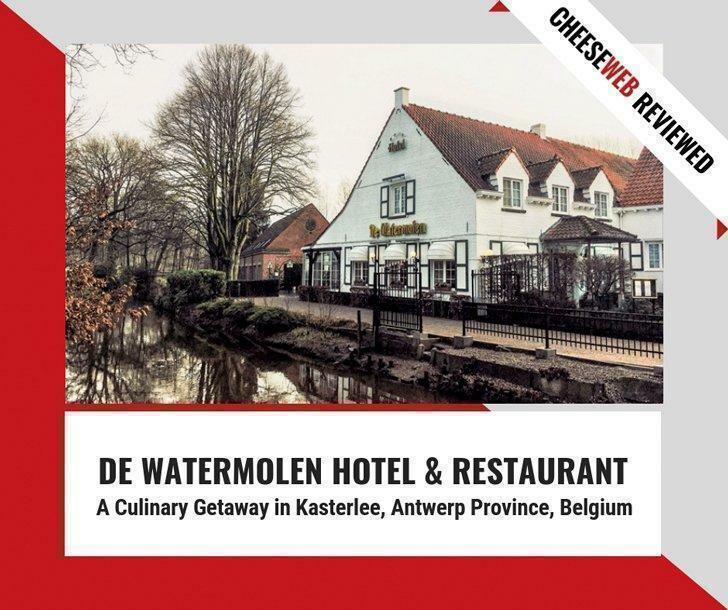 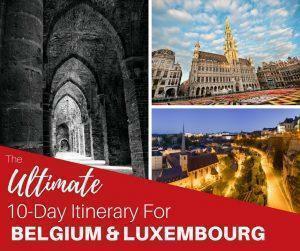 Here are our top 15 weekend getaways in Flanders, Wallonia, and Brussels. 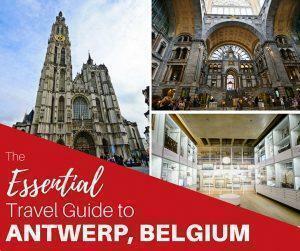 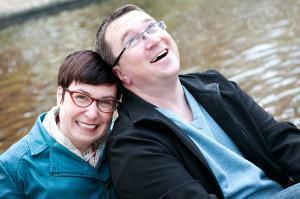 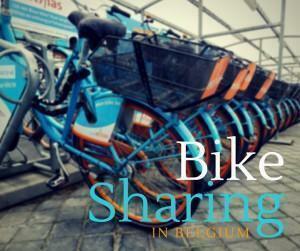 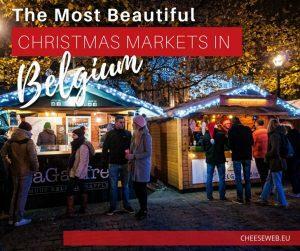 You are here: Home » Slow Travel » Belgium » Articles About "Antwerp and Mechelen"